Great Potentials. 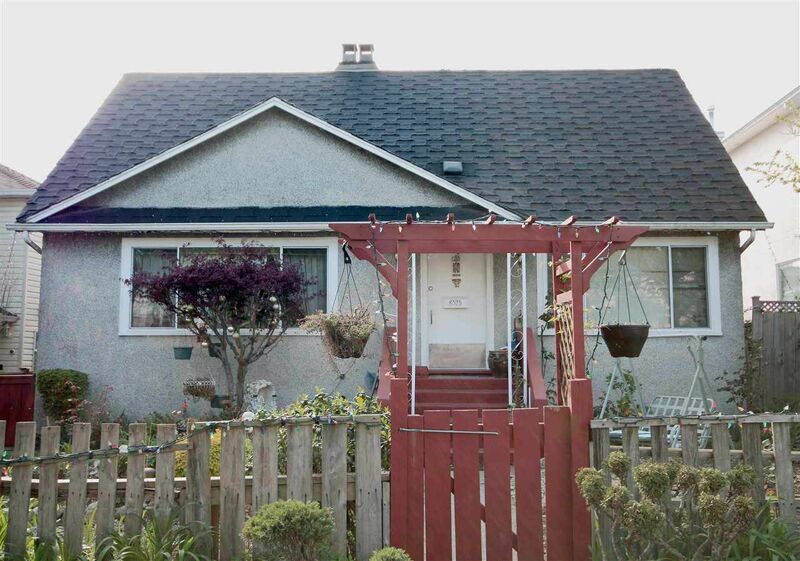 This family home on a 45’ x 109.34’ lot in hot Marpole area offers convenience and potentials. Steps to restaurants, banks and grocery stores. Over 2,200 sq ft of living area. It has been rented out to a long term tenant. A great investment property. Act now.